What the FAQ is CIM Sueca? We’re an international movie festival open to any audiovisual work (including homemade video) of low-budget B or Z movies, exploitation, trashy, gore, underground, indie, kitsch, campy, D.I.Y. films and all kind of genres that prioritize enthusiasm and creativity over technical means. Is this some kind of Razzies? No but Yes: our festival is aimed to generally low-budget audiovisual and our goal is to promote that. 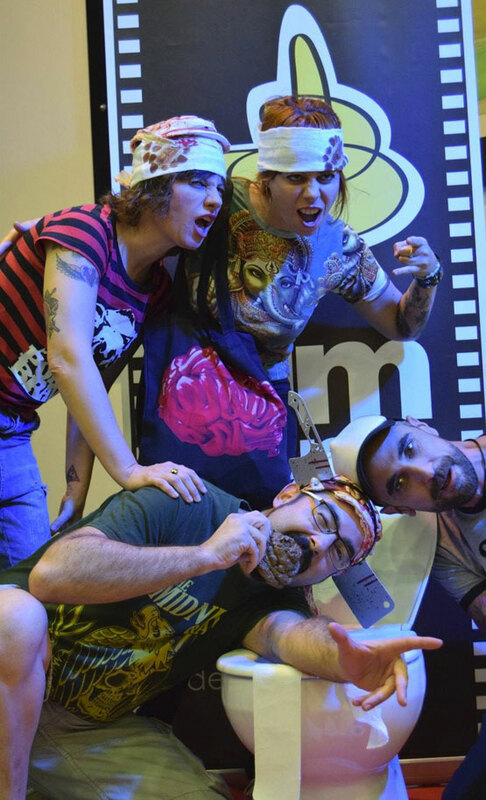 But we also love to have fun in the cinema while respecting the work of the creators. Thus, we give two types of awards: to both the best and worst productions. If your film is funny we’ll laugh at it; if not, we won’t. How can I participate in CIM Sueca? Almost anyone can participate: you just need enthusiasm, good cheer and a bit of humor. Read the rules to check if you’re still in time for this year. How does CIM SUECA work? CIM Sueca opens a deadline for receiving works, then make a selection and group them into sections if required. The selection of works will be screened publicly during the festival, the audience decides all the awards with their vote. How can I submit my work(s)? 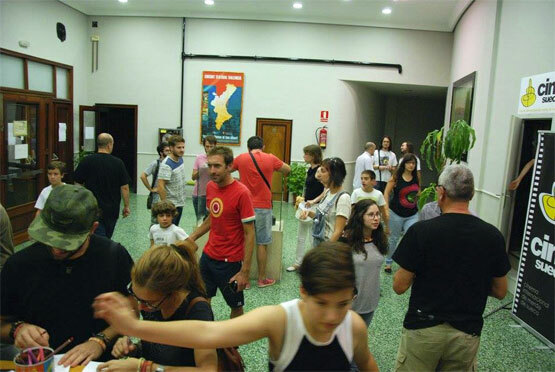 CIM Sueca entry is totally free and works can be sent online. There’s a registration form in our website were you can fill in the details of your entry and provide a link of your uploaded video. Your files can be linked from Vimeo, YouTube or any file server (Mega, Dropbox, Filedropper, WeTransfer, etc.) or might be downloaded from a ftp of your own. You may also submit your works throught the free platform Filmfreeway. Please refer to the festival rules for more information. Be patient, rules (and registry form) are updated between December and January, when registration period begins. 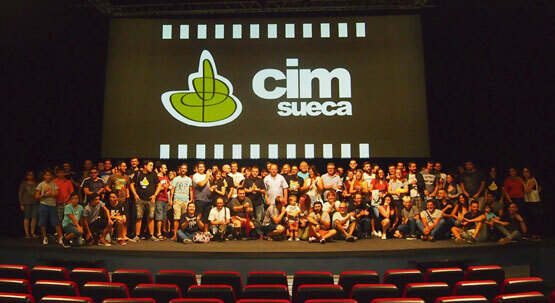 When, where and how are the screenings at CIM Sueca? Screenings usually take place during a week in late September, and the admission is completely free. The atmosphere is festive and the audience is allowed to interact with the movie by clapping and shouting during projection, while respecting the development of the plot. 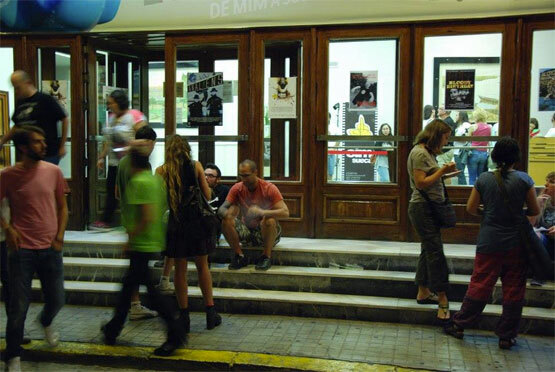 The screenings take place at the Bernat i Baldoví Municipal Centre of Sueca, a cinema with capacity for up to 600 people.